We have all drooled over the Salsa Bucksaw, daydreamed about the Farley EX, and wondered about the Foes Mutz. 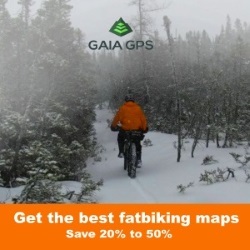 These machines seem to be the perfect spring, summer and fall off-road fun machine machine for us fat converts. 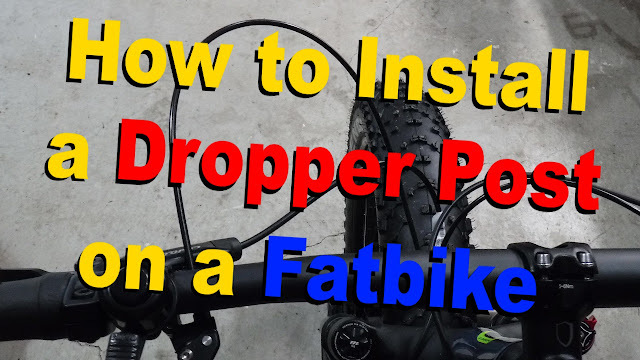 However, where are all the big guys when it comes to full suspension fatbikes? 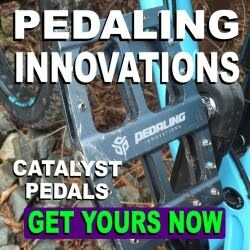 There has not been a peep from Norco, Specialized, Kona or Trek. Are they ignoring the segment or do they have something else up their sleeves? Apparently 29er bikes have a weak rear end. The current rear hub “standard”, coupled with the larger 29” wheel hoop, puts additional stress on the spokes. I’ll leave the messy physics to the engineers. Enter the Boost 148. A new wider rear hub standard that will effectively give the 29er wheels the same strength of the 27.5 by widening the rear hub and decreasing the angle of the spokes (more physics). Here is where it gets interesting. 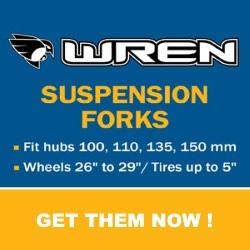 This also allows the possibility of a 29er running wider 27.5+ rims coupled with a new 27.5+ tire. Some of these tires measure up to 3.5” wide with circumference of a 29er tire. 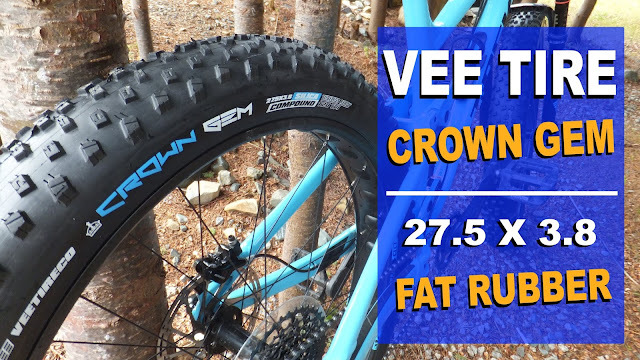 Such tires include the 27.5 Trax Fatty in 2.8, 3.0 and 3.25 recently released by Vee Tire. In addition, Fox recently announcing its 2016 Factory 34 Float 27.5+ front fork to accommodate the new 27.5+ semi-fat tire segment. 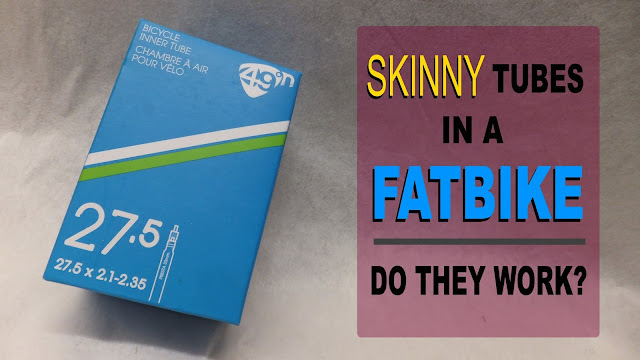 Could we be seeing in the near future a semi-fat full suspension bike running 27.5+ rims and 3.5” wide tires? 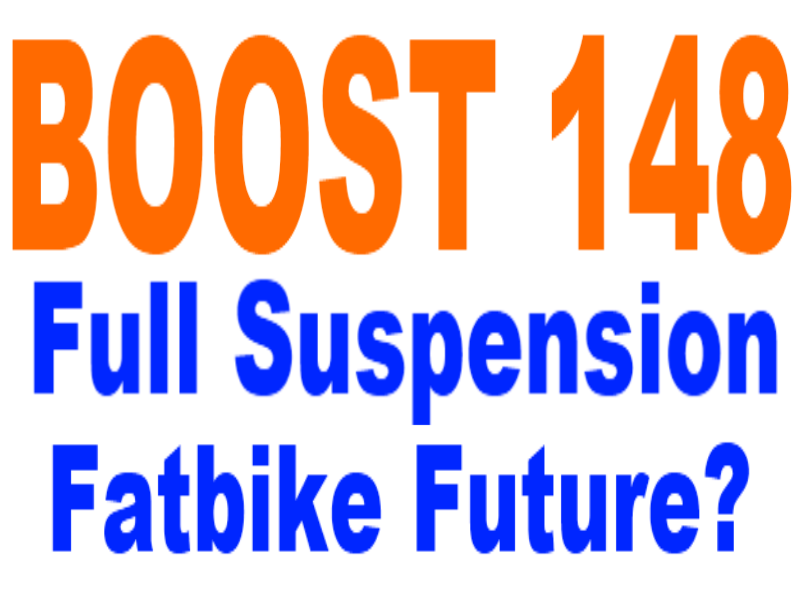 Time will tell if full suspension fatbikes will be travelling down route 148. Pony Rustler - Beginning of end?